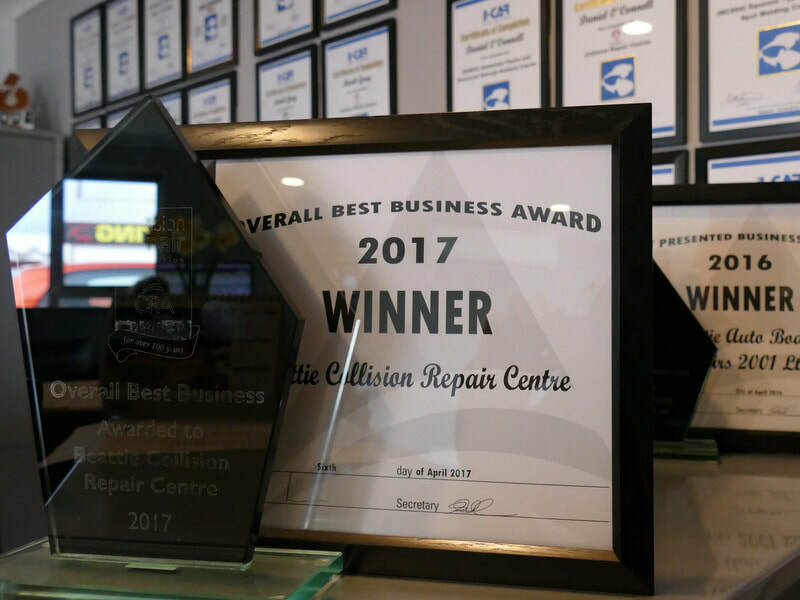 Beatties Collision Repair Centre understands that it is critical to your business to have your vehicles back on the road in the shortest possible time frame. The company’s success is attributed to the dedication and commitment of its staff and to its clients ongoing support. 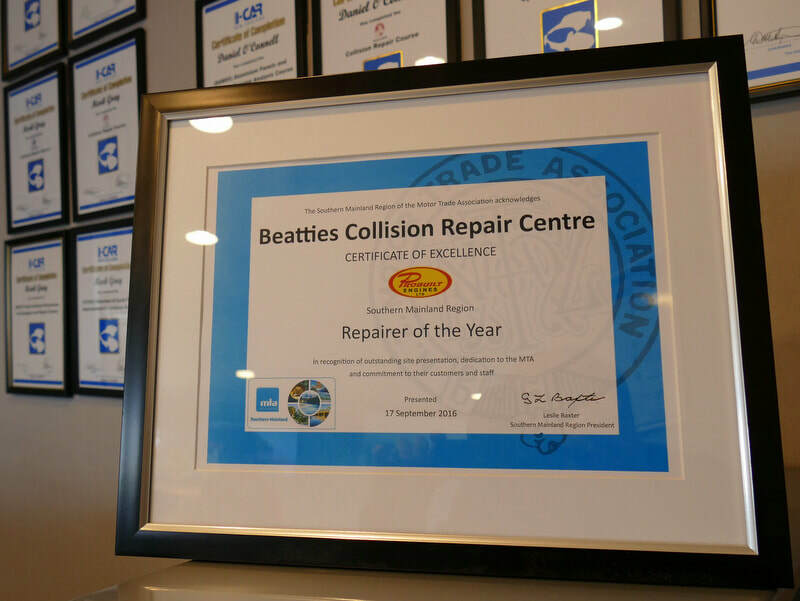 Whether the job is big or small, you will always be guaranteed quality workmanship and customer services by the friendly team at Beatties Collision Repair Centre. Beattie’s uses the latest technology. 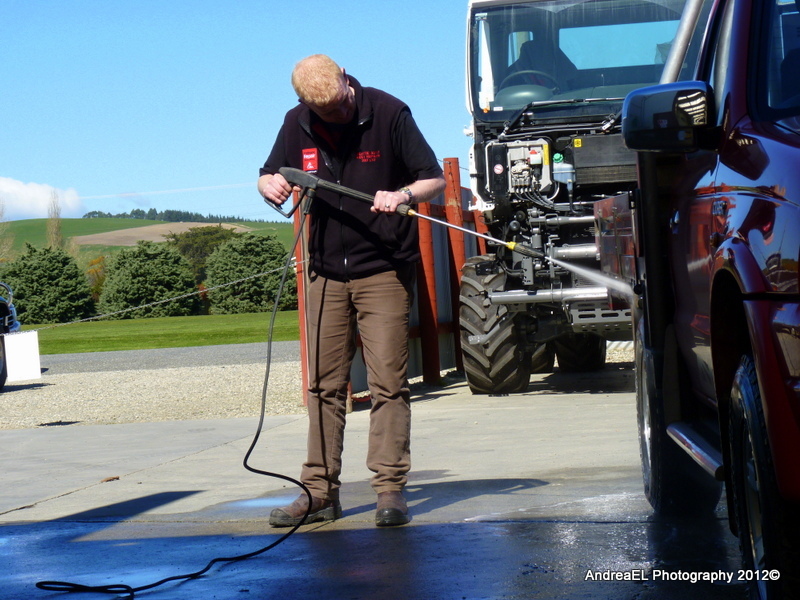 Their fully trained and experienced staff members will carry out the work on your vehicles. You can be assured of the highest possible standards. 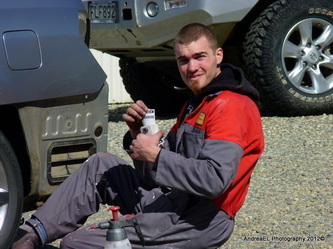 We repair all makes and models ... We provide free loan cars ... We offer free pick up and delivery. 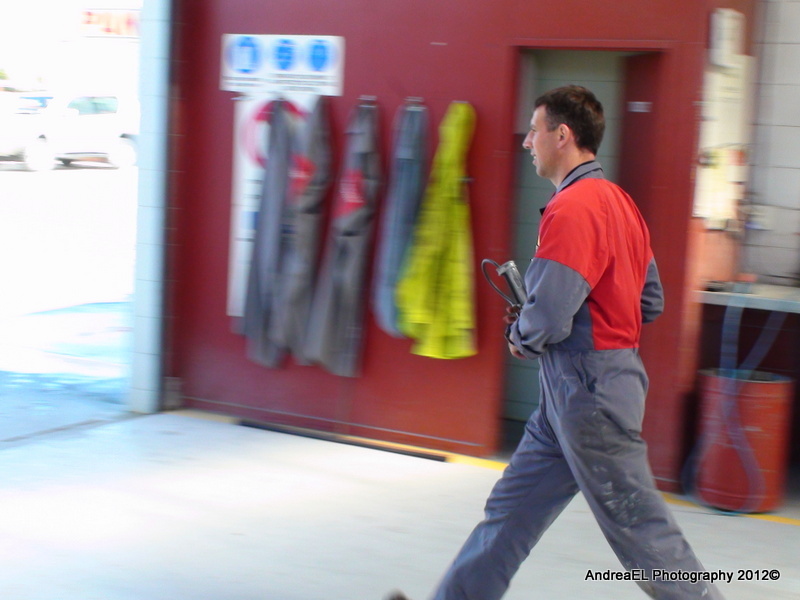 The company incorporates Bear Services, which specialises in wheel alignment and suspension repairs. A purpose-built facility, equipped with the latest computerised technology, enables the business to carry out work on small and large commercial vehicles, including trailer units. 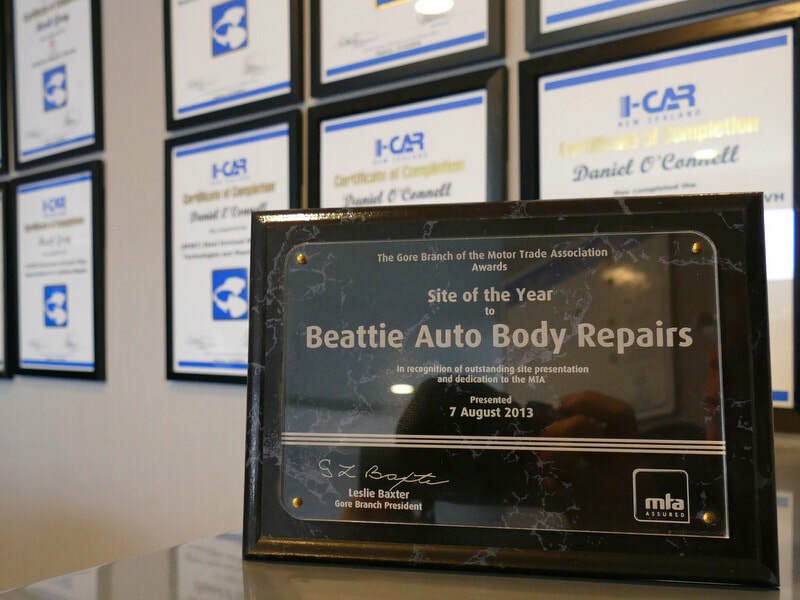 Beattie’s employs five panel-beaters, three automotive refinishes one wheel alignment technician and three office staff, as well as two after-school clean-up boys and one vehicle recovery operator.